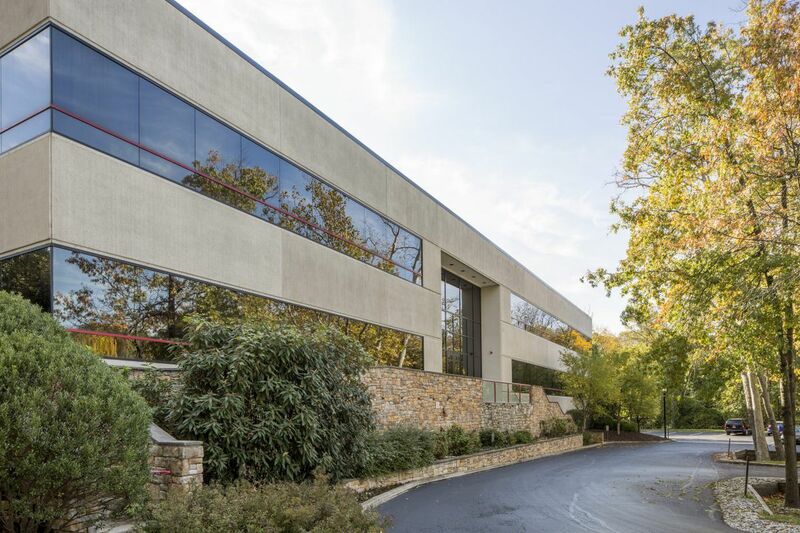 JOSS Realty Partners LLC of New York has paid $12.1 million for the One and Two Pitcairn Place office buildings in Jenkintown at 165 Township Line Rd., near the Jenkintown–Wyncote SEPTA Regional Rail station. JOSS acquired the properties, encompassing 103,048 square feet, on Oct. 20 from an affiliate of the Pitcairn financial services group, a division of which will remain a tenant in the buildings, the company said in a statement Wednesday. The offices are JOSS's first acquisition in a suburban market in more than 10 years, the company said. "This transaction represents an evolution in the company's growth strategy," it said. "Once focused solely on urban office space, JOSS has now begun to selectively identify" suburban areas with strong demand and constrained supply. The buildings are currently 99 percent occupied by tenants including Wells Fargo Advisors, National Philanthropic Trust, Oppenheimer & Co., and Raymond James, JOSS said. JOSS's other Philadelphia investments include a stake in the East Market residential, office and retail complex under construction on Market Street between 11th and 12th Streets, and the recently completed four-story apartment building at 1701 South St.